Introducing NS Mobility Services in the Costa Blanca | Bentley Mobility Services Ltd. The Costa Blanca region of Spain welcomes the arrival of a unique advisory service – NS Mobility Services – whose aim is to offer friendly and impartial advice to individuals considering the problems of access to and within their own homes. Covering the whole region including Valencia and Alicante they are able to offer simple solutions including straight track stairlfts to bespoke solutions including curved stairlifts and vertical lifts. All products can be installed either inside or outside. 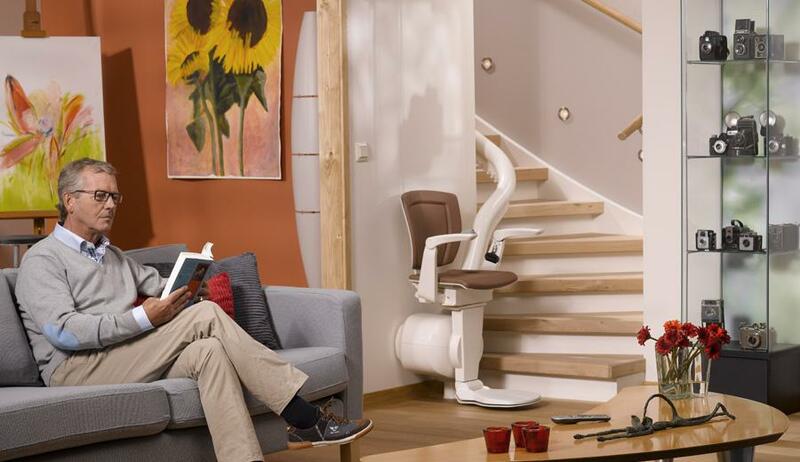 With close ties to all leading manufacturers including Otolift, Stannah and Handicare they can offer exclusive deals on the products that you may decide are the correct choice for you. They are happy to also discuss prices directly with you with no need to contact anyone else or have the inconvenience of numerous visits from different companies. All work is carried out by Spanish companies who have been in this industry for over 25 years, these companies include Incisa and Enier. With a bespoke package NS Mobility Services will guide you through the whole process from initial contact right through to the day of installation for your own peace of mind. 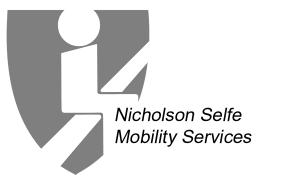 For any further information do not hesitate to contact either Peter or Richard at NS Mobility Services or by telephone on 00 (34) 635 726 764. You should find an answer to all your questions on our web page .